There’s so much more to climbing and abseiling than the physical challenge. 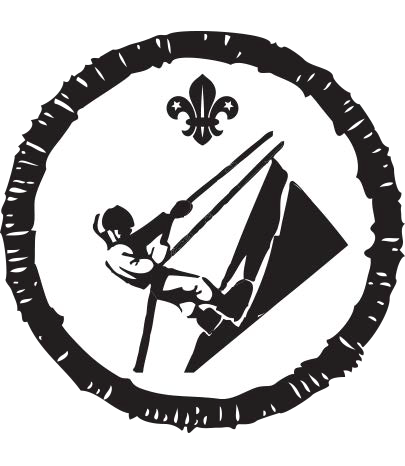 Scouts will learn about personal protective equipment, safety, the environmental impact of climbing, and how to care for technical equipment. 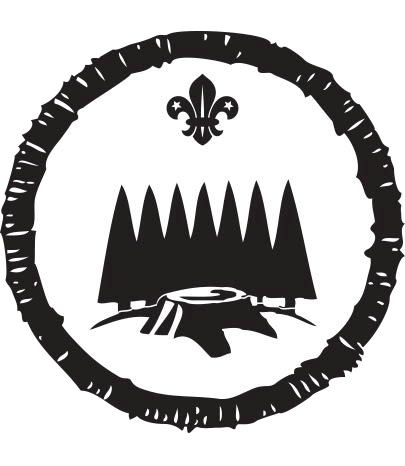 With the expertise of our instructors and forestry workers, Scouts will learn how to identify trees, find out about managing woodland and have a go at transplanting young trees. Scouts will also learn to use and care for forestry equipment safely. 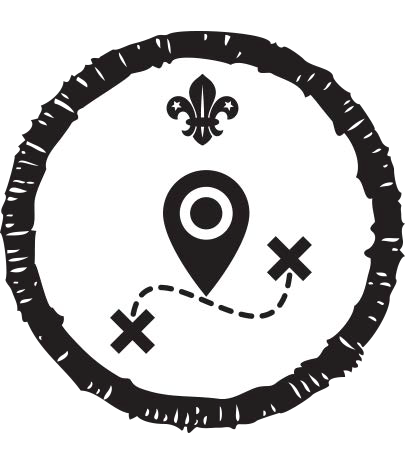 Scouts will learn to use handheld GPS devices to find their own location and local landmarks, walk on a bearing, plan and assemble two geocaches, and complete a 4km route. 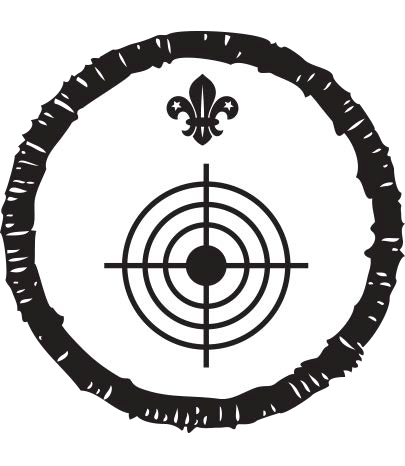 Scouts will develop both their shooting skills, and knowledge of safety compliance. Participants can also complete the NSRA Youth Proficiency Scheme Award at the same time. Covers multiple sessions. (Minimum of 6 young people required).